Ok they are out. The new Haswell Intel chips and there are good prices for even these top end chips. I’m recommending this Lenovo laptop without having tested it. If you have to buy a laptop now and $720 is already in your budget then this is a laptop to consider. 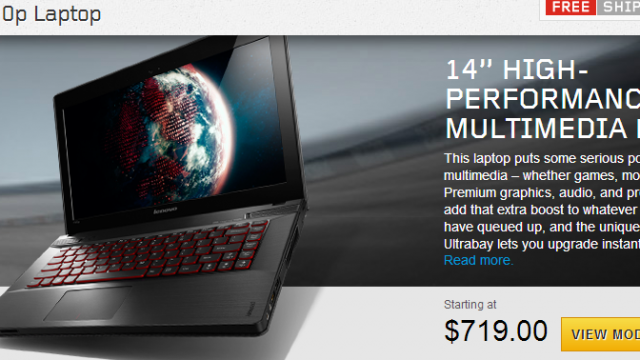 I usually try to keep my laptops less than $650 but today I would throw the extra $70 to buy this one. Chalk it up to personal fun computer use. Next Post -- Should I Buy A Mac Computer?